Here are three tips to help get you started on making someone else’s great song yours. Make an uptempo song into a ballad or a romantic song into a snappy dance number simply by speeding up or slowing down the beat. Don’t be random about the tempo change though… try to keep the integrity of the lyrics in mind when making tempo choices. Who says you have to sing the exact same notes as the original singer? Of course, you must follow most of the melody but feel free to make slight changes (going up where the original singer went down on a note for example). Add subtle ornamentation to impart the message that this is your personal take on the song, especially if you’re changing the style from pop to R&B. Reggae anyone? Or take a dance song with a heavy disco beat and transform it into a sweet acoustic ballad. Transform a funk song into hard-hitting rock with stacks of guitars. Tickle the listener’s ear by starting the song with a familiar hook from the original. The goal is to lure the listener in and imagine them thinking “Hmmm. I think I recognize this song… what is it? …OH YEAH!” The joy of recognition is half the fun. Here are links to four original songs and excellent cover versions. You may even like the covers better than the originals. 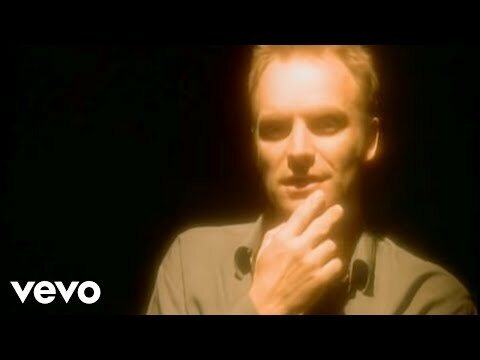 Original: Sting’s beautiful original chugs along with a steady drumbeat-great for slow dancing. 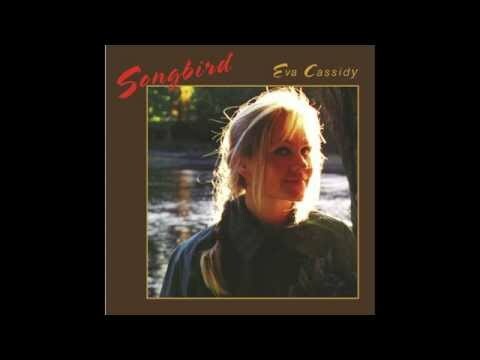 Cover: Eva Cassidy’s version is much slower, features acoustic guitar and a free, non-rhythmic vocal. It’s heartbreaking from the very beginning. Original: The original has a mid-tempo dance beat and “let’s make a hit” production. 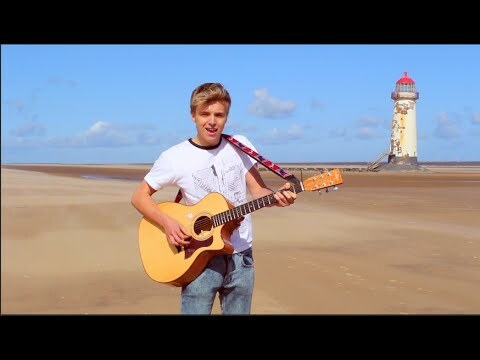 Cover: Young British singer/songwriter/guitarist James Bell turns the song on its head and renders it as a delicate, gorgeous ballad without changing the tempo. 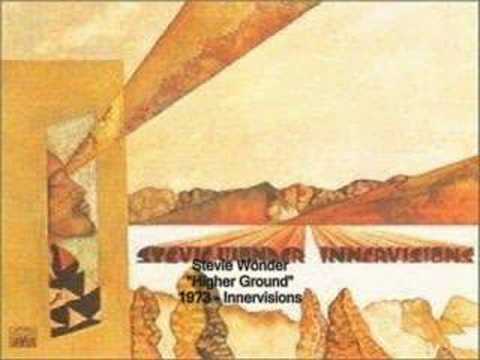 Original: Stevie’s 1973 version is funky, features wah-wah guitar and contrapuntal keyboard parts. Cover: RHCP keep the funk, speed up the groove, layer in the electric guitars and churn it out! 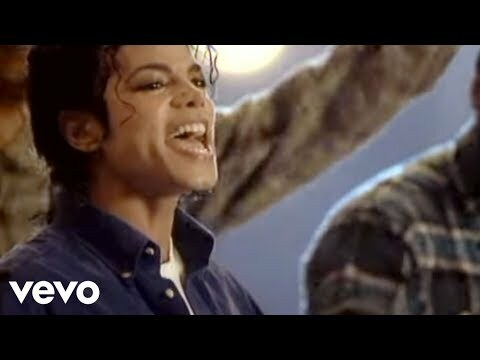 Original: MJ 1987 version has the requisite ‘80s synths, a slow groove and lots of signature vocal ejaculations. 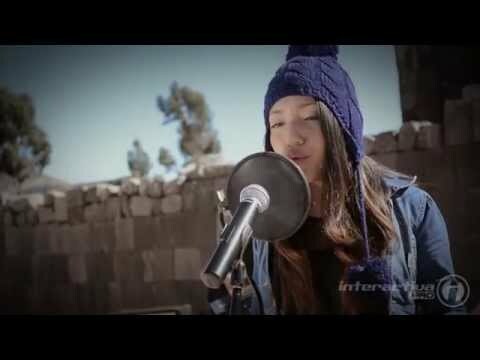 Cover: A 14-year old Peruvian girl, Renata Flores Rivera has gone viral with her beautiful singing and her use of an ancient Incan language Quechua, not widely spoken today. Great jazzy interpretation. These are good practical ideas, from a great voice coach. Hi Lisa, hope your doing well. I would add to this… in order to make a cover “your own”, it makes a big difference to first be very clear on the merits of your own voice and singing. This would include range, your ability to sing well above the vocal break, you ability to hear embellishments/melissimo, not just sing on pitch and your own sound color. Through good song coaching lessons and experience, you also have to have an innate, intuitive understanding of what the characters inside the song are singing about, what the message is that we can all relate to, and even the histories behind the artist, people, place and time that the song was first written. Understanding the real history behind the societal and personal conditions that the artist was experiencing at the time the song was written, can help a LOT to better interpret what it is about. This comes from having a great song coach that can help you to recognize interpretation nuances and elements that you would otherwise not recognize, due to lack of experience. The “mechanics” of musicianship are valid ways to make a cover your own, but less obvious is understanding what a song is really about, where it came from, the life of the original artist that wrote it and then marrying that to your own unique interpretation and stylistic elements as well. Here are some covers I have recently produced. I look forward to enjoying similar videos of other Voice Council.com contributing vocal experts singing. It would be nice to hear other voice coaches sing. Readers should be able to hear what coaches can do in the art form. Robert Lunte is the owner and founder of The Vocalist Studio (www.TheVocalistStudio.com). TVS is an Internationally recognized voice training school for singing vocal techniques and advanced vocal instruction. Robert is also the author and producer of the critically acclaimed vocal instruction training system, “The Four Pillars of Singing” (www.TheFourPillarsofSinging.com). do whatever you want, there are no rules…as a vocalist you can be a machine or be an artist…or a bit of each…change words, use aug/dim chords, play it/sing it backwards…be free to follow your muse.